Join this exclusive, nine-day French sojourn in world-famous Provence and in the Burgundy and Beaujolais wine regions during springtime, the best time of year to visit. Cruise from Provençal Arles to historic Lyon along the fabled Rivers Rhône and Saône aboard the exclusively chartered, deluxe m.s. Amadeus Provence, launching in 2017. Dock in the heart of each port town and visit the wonderfully preserved Roman Amphitheater in Arles, the medieval Papal Palace of Avignon, the Roman city of Orange and the legendary Hotel-Dieu in Beaune. 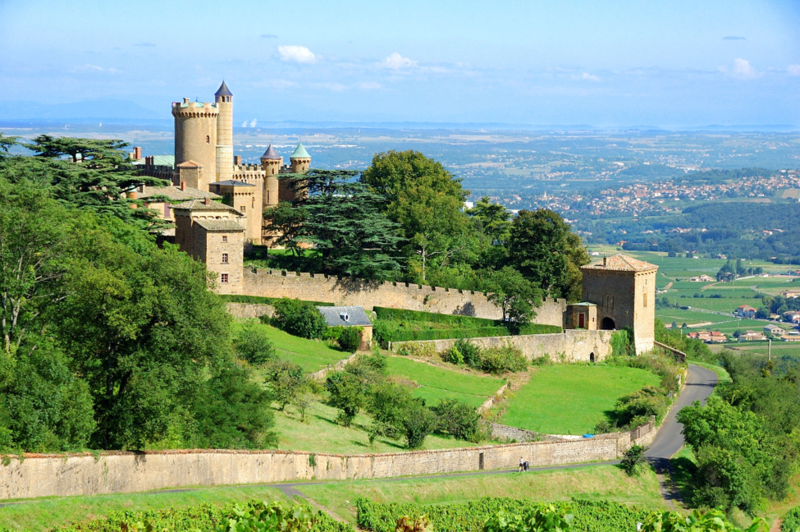 Enjoy a walking tour of Lyon, France’s gastronomique gateway, and an excursion to the Beaujolais vineyards for a private wine tasting at the Château Montmelas. 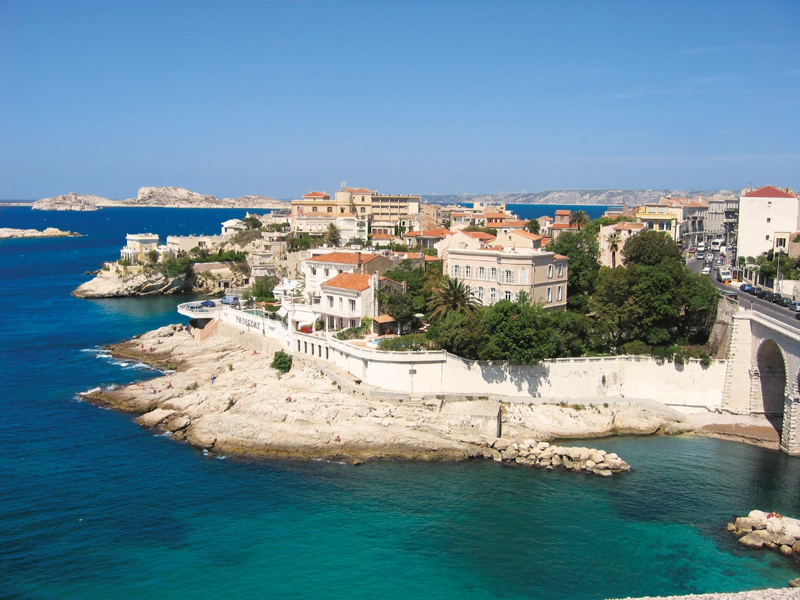 The Palette of Provence Pre-Program Option immerses you in the vibrant culture of the quintessential Provençal region. The carefully designed Post-Program Option features cosmopolitan Geneva, Switzerland, and the beautiful town of Chamonix, France, at the base of spectacular Mont Blanc. Uniquely designed travel program featuring a cruise along the Rivers Rhône and Saône during the best time of year. Seven-night cruise aboard the exclusively chartered, deluxe small river ship m.s. Amadeus Provence, launching in 2017. Dock in the heart of each port town. Palette of Provence Pre-Program Option. Geneva and the French Alps Post-Program Option. The meticulous crafting of the deluxe m.s. Amadeus Provence, launching in 2017, sets new standards in design and technology and features the comforts of a refined and traditional hotel. This exclusively chartered ship offers 68 river-view, air-conditioned, stylishly appointed Suites (284 square feet) and Staterooms (from 172 square feet), among the most spacious of any European river ship. All Suites include a private balcony and select Staterooms feature a unique floor-to-ceiling panoramic window whose upper half can automatically lower to create a French balcony. Accommodations have two twin beds (convertible to one queen-size bed), a private bathroom with shower, individual climate control, walk-in closet, telephone, television, writing desk, sitting area, safe and hair dryer. Most accommodations have a mini-bar. Freshly prepared continental meals featuring local ingredients are served in single, unassigned seatings in the ship’s delightfully scenic Panorama Restaurant and include early-risers’ coffee, buffet breakfast and lunch, afternoon tea, four-course dinner and late-evening snack. Complimentary wine and beer are served with lunch and dinner. Inviting public facilities are spacious and include the Panorama Bar, Lido Bar, Amadeus Club with Internet Station, an outdoor river terrace, beauty salon, boutique and fitness studio with early morning classes and massage services. The Sun Deck has a swimming pool, lounge chairs, shaded awnings, chessboard and shuffleboard. Guests will also appreciate the complimentary Wi-Fi during the cruise and the use of an audio headset for listening enhancement during shore excursions. Complimentary onboard bicycles are available when the ship is in port for passengers to ride along riverside paths. The ship has an elevator serving all passenger decks except the Sun Deck, and laundry service is available. There is no doctor aboard ship. The English-speaking, international crew provides warm hospitality. The m.s. Amadeus Provence meets the highest safety standards and is one of the only European river ships to have been awarded the “Green Certificate” of environmental preservation. 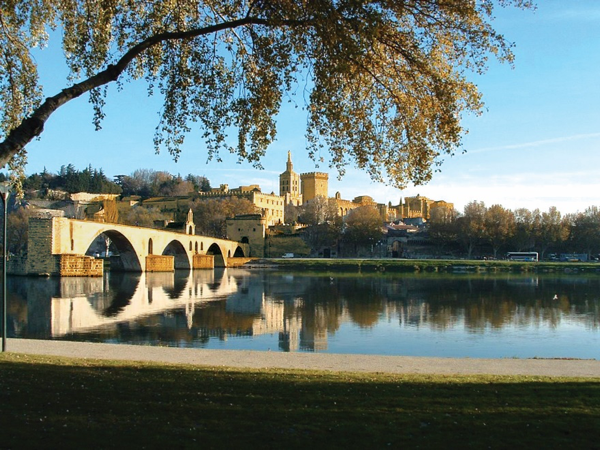 Seven-night cruise from Arles to Lyon with port calls at Avignon, Châteauneuf-du-Pape for Orange and Pont du Gard, Tournon, Vienne, Chalon-sur-Saône for Beaune, Mâcon for Cluny and Montmerle for Beaujolais, France. All meals served at single seatings—early-risers’ coffee, buffet breakfast and lunch, afternoon tea, four-course dinner and late-evening snack—featuring fine continental cuisine. Specially arranged wine tasting with a local expert. Walking tour of Arles, a UNESCO World Heritage site, highlighted by visits to the Roman Amphitheater and the Cathedral of St. Trophime. Walking tour of Avignon, a UNESCO World Heritage site, featuring the imposing Papal Palace and the famous medieval Pont d’Avignon. 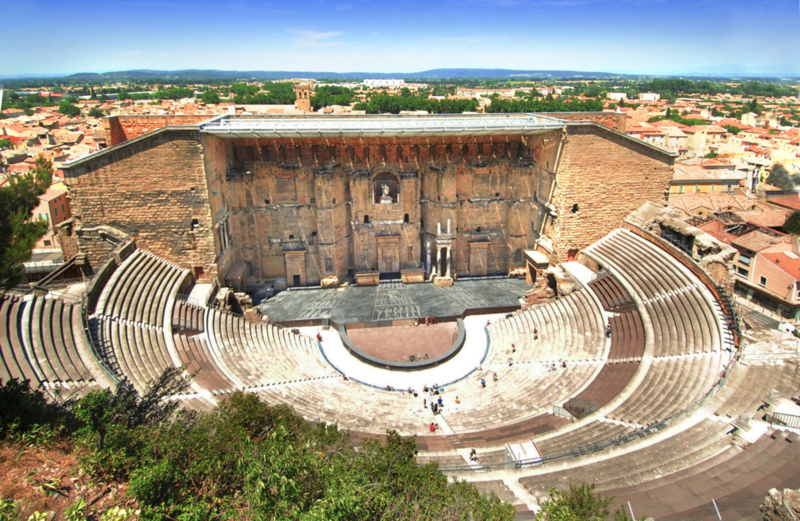 Visit to the Roman City of Orange featuring the ancient Roman theater and the famous Pont du Gard aqueduct, both UNESCO World Heritage sites. Visit to the twin cities of Tournon and Tain-l’Hermitage, the birthplace of the Syrah grape variety. Walking tour of Vienne, featuring its impressive architectural treasures, including ancient Roman ruins and the ornate, medieval Cathédral de St-Maurice. Full-day in historic Lyon with walking tour of Old Lyon, a UNESCO World Heritage site. Visit to 10th-century Cluny Abbey, once the largest structure in the Christian world. Excursion to the vineyards of Beaujolais for a private tour, exclusive fortepiano concert and wine tasting hosted by the châtelaine, Madame d’Harcourt, in her personal residence, Château de Montmelas. sun-drenched Provençal region—a city that captures the quintessential élan of all that is Provence. Walk in the footsteps of Paul Cézanne and discover the rich history, renowned cuisine and vibrant culture of Aix. Visit one of its colorful daily markets, stroll through the Mazarin district and old Aix and enjoy lunch in the city’s oldest café on the famous Cours Mirabeau, a classic, grand boulevard lined with plane trees and elegant 17th- and 18th-century townhouses. Accommodations for two nights are in the ideally located, deluxe Grand Hôtel Roi René. Delight in the unique beauty and dramatic scenery of the Savoie Mont-Blanc region where France, Switzerland and Italy converge. Visit the world-class city of Geneva, ideally located on the magnificent shores of scenic Lake Geneva. Enjoy a specially arranged tour of the interior chambers of the Palais des Nations, a United Nations Headquarters, and explore the picturesque French village of Chamonix, the historic capital of alpine skiing and host of the first Winter Olympic Games in 1924. Accommodations are for three nights in the Intercontinental Geneva a deluxe, centrally located hotel. 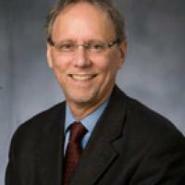 The Pre-Program and Post-Program Options are available at additional cost. Details will be provided with your reservation confirmation.